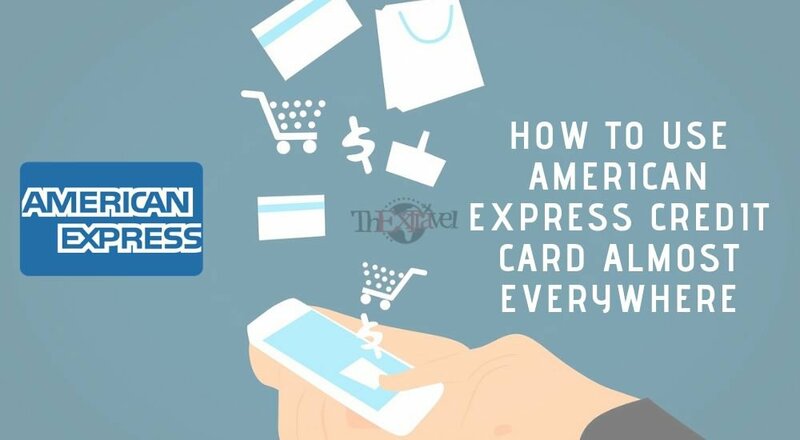 It is a prevalent thought and source of annoyance amongst American Express Credit Card users worldwide as to why it is not accepted everywhere just like Visa/MasterCard/Rupay card! People who own AMEX credit cards are often seen whipping out their AMEX cards at shops and retail stores, only to be told that they don’t accept the card there. As much as it is a constant source of irritation for you, let me take this opportunity to unveil the reason right here! The reason why Amex card is not accepted everywhere is that it is not as popular as the other payment network. This is because Amex is a premium brand. Another reason is that it charges a higher fee to merchants than the other cards. However, whatever be the reason, the American Express Credit Card can prove to be a very helpful ally when you are most in need of rewards. In addition to that, it is full of advantages for the users. Let’s find out how! Using the AMEX card can bring with it a plethora of benefits for you! After reading the below-mentioned reasons, you will be even more excited to get one for yourself today! Let’s check them out! Protection from Fraud: Amex has stringent policies that track fraudulent transactions efficiently. This means you have the best coverage against the misuse of your card and other fake dealings. Better Travel Experiences: Amex has its own platform to book flights and train tickets efficiently. This makes the process very convenient, secure and Amex ensures that you have the best travel experiences. 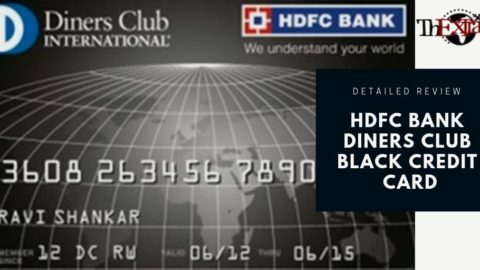 Reward Programs: American Express Credit Card’s system of awarding reward points to customers is the best in the industry. They vary according to the type of the card but add up substantially with more transactions. 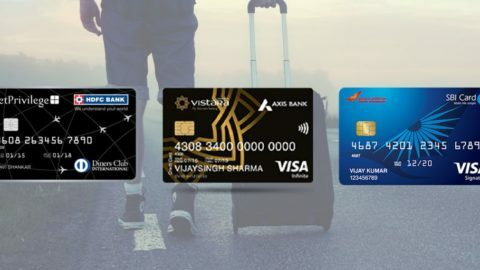 Lounge Access: Some features of specific Amex cards include free lounge access at airports and exclusive access to their own lounge at Delhi Airport. Best Coverage: Amex cards provide damage coverage, theft protection and loss of compensation for a specific period. This can come in very handy. Therefore, these are five excellent reasons for you to own an AMEX credit card. Now, let’s find out how you can use this card almost anywhere! Paytm: After demonetization in India, people are using online money wallets like never. The most popular among them is Paytm. Amex cards can be used to recharge your Paytm wallet without any hassle. This can help you significantly, whether it is to pay your day to day bills or book movie tickets! Other Money Wallets: Other than Paytm, Amex supports Mobikwik, Oxygen, JioMoney, and Freecharge too. This means that even if you are not a Paytm user, you can still avail of its benefits and use it in other Money Wallets. Through Shopping Vouchers or Gift Vouchers: If you are shopping from a place which doesn't accept Amex cards, you can purchase coupons from websites which take Amex cards. This can additionally help you in getting massive discounts if you look for the right vouchers. The above three options have almost no extra transaction fee. 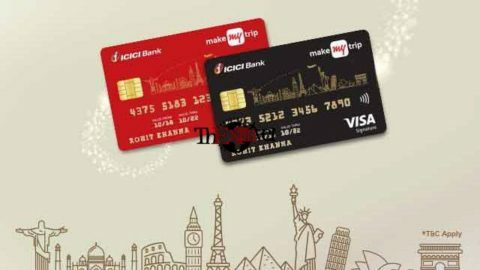 Purchasing Visa/MasterCard/Rupay Pre-Paid Bank Card: The website https://www.giftcardsindia.in will provide you with the option of buying Visa/MasterCard/Rupay pre-paid bank Card via the Amex card. You can purchase up to Rs. 10,000/-. The charge would be Rs. 250/-. 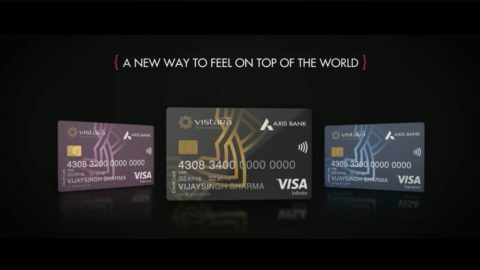 This extra cost would reward you with Amex points which amount to Rs. 250/-. Hence, this is another excellent way of putting your Amex card to use. Wallet to Bank Transfer: Many wallets offer bank transfer options, i.e., you can recharge your wallet from Amex and then transfer the money to your bank account. Other transaction methods are costly which means that using Amex must be your last resort. This will be a benefit when a merchant charges extra 1-3% on the transaction value (though according to RBI policies, the merchant shouldn't load). The first three methods are the ones by which we can use Amex cards directly, and the remaining two methods are for prolonged usage. As you can see, there are lots of benefits of using Amex cards which makes it even more versatile. Now gone are the days when Amex cards were a thorn in your side! 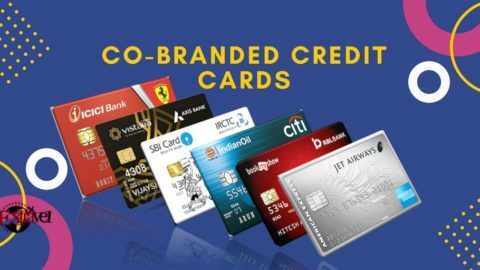 Choose Amex and reap the benefits! Don't miss the updates about travel hacking, Sign-up here: 100% No Spam. 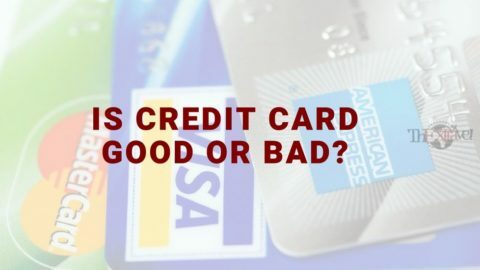 Promise..
Is Credit Card Good or Bad?